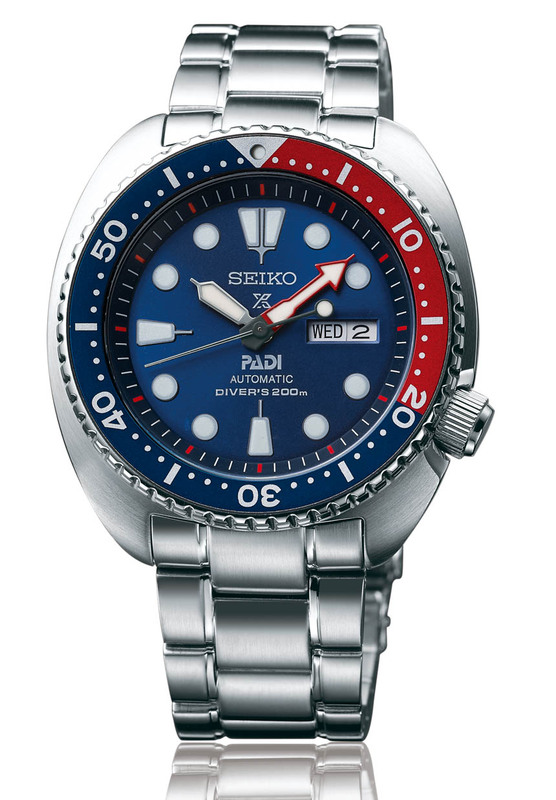 Seiko Diver’s Watch has been on the wrist of many divers around the world since their first launch in 1965. 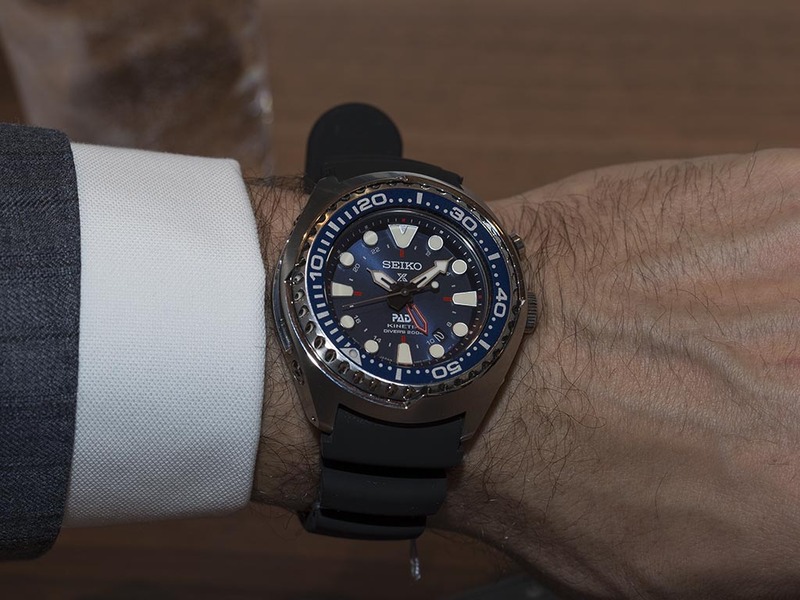 Over the years, Seiko’s reputation in diving watches has grown thanks to various innovations and refinements. 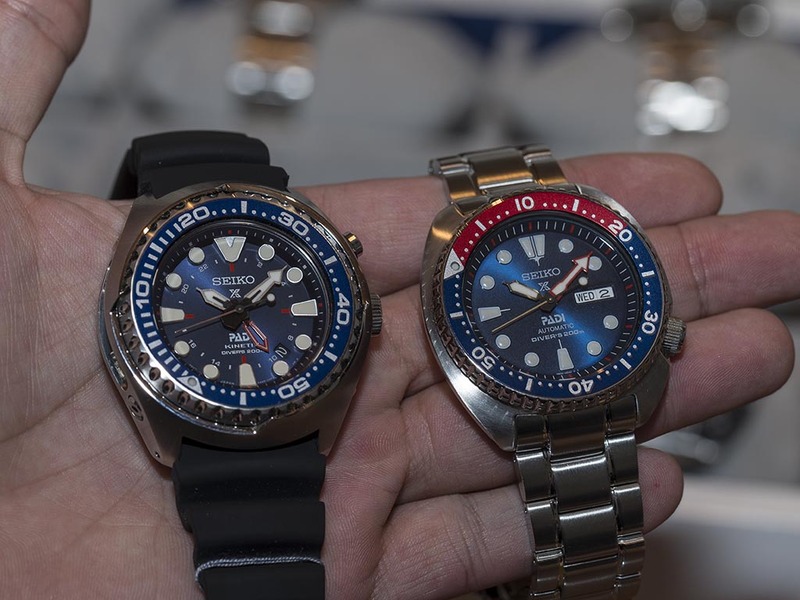 Actually, there were many ‘’the first’’ titles for Seiko when it comes to Divers’ Watches like the first Titanium Diver’s Watch, first Diver’s Watch with a ceramic outer case and the first Nitrox Dive Computer Watch. During the same years, Professional Association of Diving Instructors (or PADI, for short) was established. Today, the organization has 6,300 Dive Centers and 136,000 diving qualified instructors. It was initially conceived as an organization to elevate the training standards for diving. As of today, PADI have issued over 24 million certifications and introduced a remarkable amount of people into the world of diving. 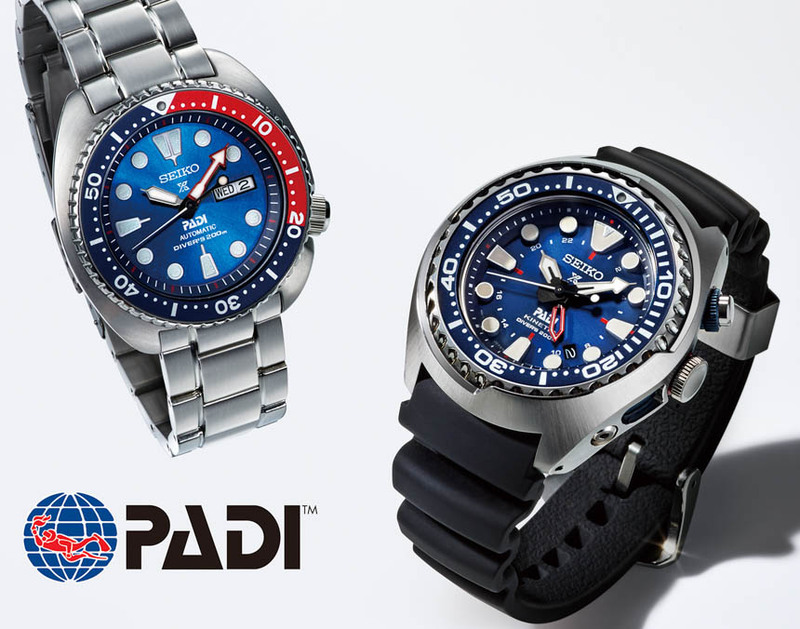 Being the two major pioneers in the diving industry, it sounds quite natural that both Seiko and PADI have come together to co-operate. 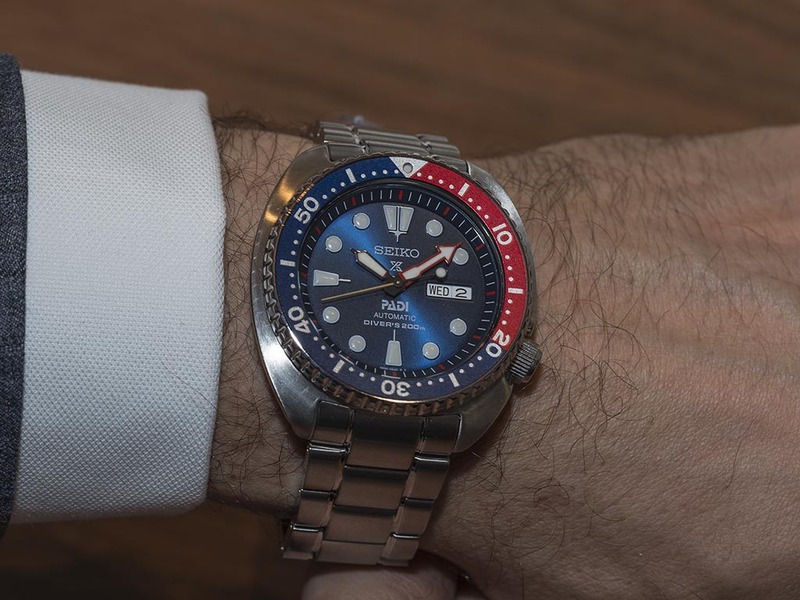 In the spirit of their partnership, as well as to support PADI’s “Project Aware”, Seiko has produced two Special Edition pieces for the Prospex collection: the Kinetic GMT’s Diver (SUN065) and Automatic Diver’s (SRPA21). Actually, these two novetlies are based on the regular pieces that are currently still in production however, they sport several features to differentiate themselves from the standard production versions. 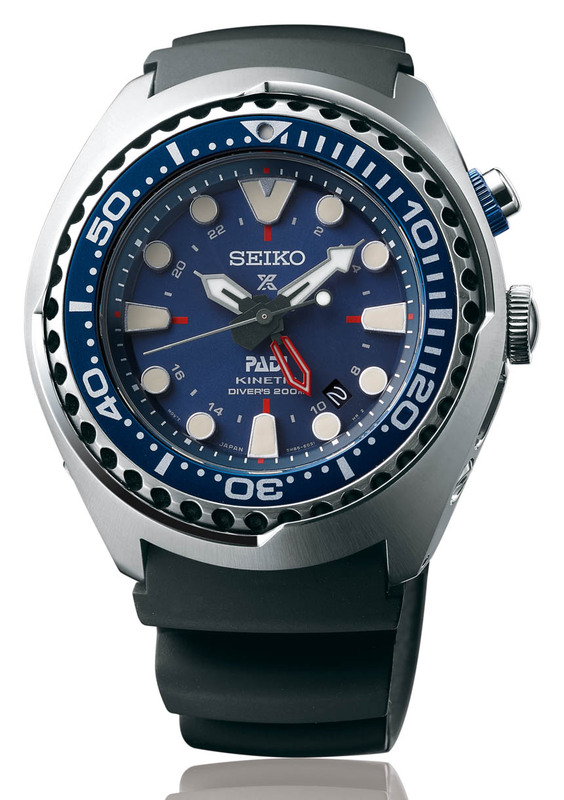 For instance, the watch dials from the two watches bears the PADI logo on it. In addition, these two watches bear the same blue and red theme that is synonymous with the organization. The SUN065 comes with a 47.5mm steel case that features a two-layer construction that is similar to the model that was produced in 1975, but with a more modern presentation. SUN065 is also fitted with the Caliber 5M85, a Kinetic movement that features a GMT function and a date indicator. As for the SRPA21 aka “Turtle Re-Issue”, it is fitted with the automatic Caliber 4R36 that boasts a power reserve of around 41 hours with some refinements like a hacking second. Again, this watch features a 45mm stainless steel case that is inspired by the original “Turtle” Diver’s Watch that were produced in the 60s to the 80s which have their loyal fans and followers. The SUN065 will be priced at 630 Euros, while the SRPA21 will retail at around 430 Euros.